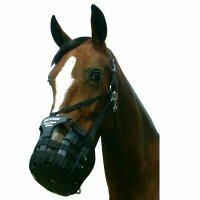 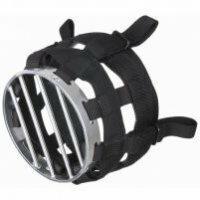 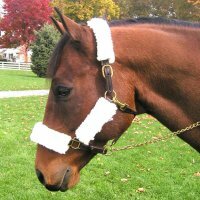 Grazing muzzle to fit to your own breakaway halter. 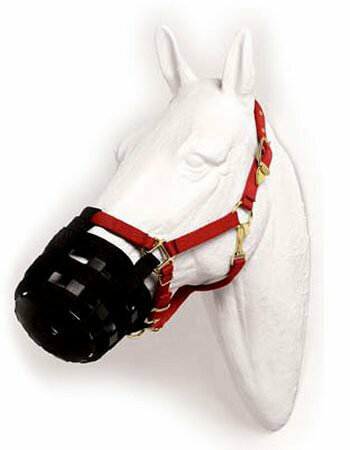 Leave the metal rings in the down position to allow the muzzle to breakaway. 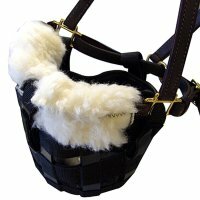 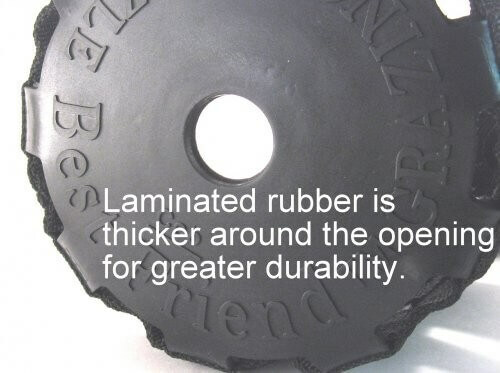 To disable the breakaway feature, slide the metal rings up (see photo) over the hook-and-loop straps.